Heartistic is Sonoma-speak for exhibiting a passionate response to the arts, which, with a range from music and film to the visual arts, there is no shortage of in the area. In late September, check out the Russian River Jazz and Blues Festival. Last year’s acts included Ledisi, Gregory Porter and legend Jeffrey Osborne. Broadway Under the Stars, features selections from classic and popular musicals and concerts in the open-air ruins of the historic winery in Jack London State Historic Park. In the mood for Zydeco music? The Cajun Zydeco Festival is rife with the culture and tastes of southwest Louisiana. 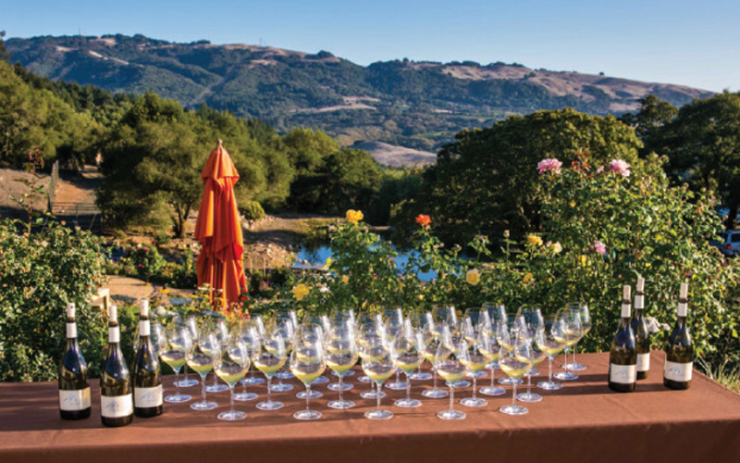 Corkhopping, a Sonoma-specific term for multiple same-day winery visits, is the best way to experience this fascinating province nestled between the Pacific Ocean and the Mayacamas Mountains. Sip an amazing glass of 2010 Rouge de Noirs Sparkling Pinot Noir in underground barrel caves at Schug Carneros Estate, a German styled halftimbered winery founded in 1980. Winemaker Walter Schug, who worked with two of California’s most renowned winemakers, Julio Gallo and Joseph Phelps, is notable for creating the state’s first proprietary Bordeux-style blend, Insignia. Schug’s Pinot Noir variety is also awesome. Move on to the “winemaker’s cave” at Flanagan Vineyard, a fascinating state-of-the-art facility replete with top quality French oak barrels and a garden rivaling Paris’s Le Jardin du Luxembourg. It serves as a gorgeous backdrop for delightfully satisfying four-course meals like the black olive crusted lamb loin, with a black truffle cracked wheat and a charred radicchio, paired elegantly with Flanagan’s 2009 Cabernet Sauvignon, we enjoyed. Both of these hops are part of Grape Camp, taking place every year during the harvest season (September 20–22, 2015). Hosted by the Sonoma County Winegrape Commission, this adventure reveals the region’s secret weapon: its terroir. The conditions of the land and environment under which the wine is produced are ideal for cultivating grapes. And campers can breathe, feel and touch the terroir, giving way to a greater appreciation for a palatable glass of wine. Get another hands-on experience at the beautiful Ramekins Culinary School (ramekins.com), located just steps away from Sonoma’s historic town square. 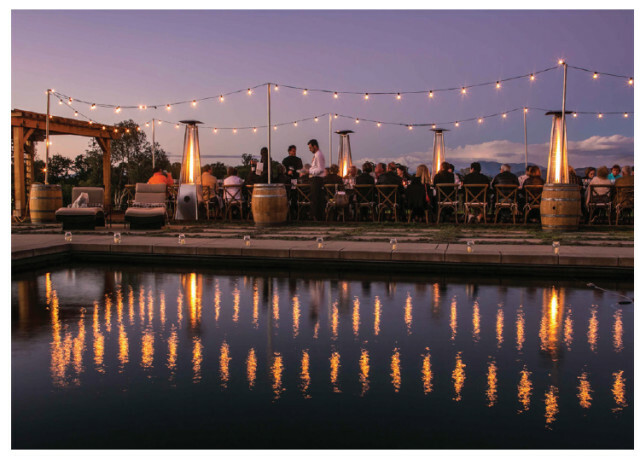 Its excellent wine tastings and expert cooking classes are perfect for culinary neophytes. Prepare a delicious apple-stuffed pork loin with port wine reduction sauce for dinner and pair it with a 2012 Ravenswood Sonoma County Old Vine Zinfandel. Make a night or weekend of it and stay at the Ramekins Inn, which has comfortable oversized beds, country French antique furniture and in-room spa treatments. 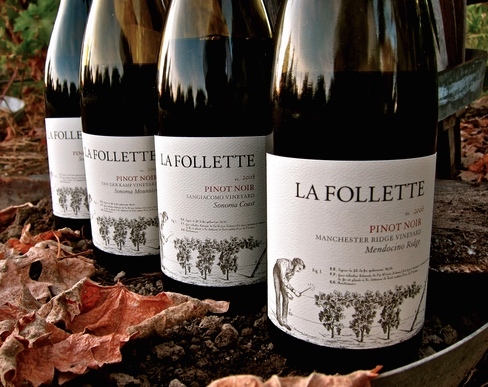 Head over to La Follette Wines at The Barlow—led by Greg La Follette, one of the world’s leading authorities on Pinot Noir—for a wine blending competition. The goal: to yield a more well-rounded and complex wine by enhancing aroma, texture, body and finish. After a quick session on the art and science of blending, get three carafes of red wine and create your own blend. Retreat to the Hotel Les Mars and indulge in the “5 C’s”: charm, courtesy, character, cuisine and calm. 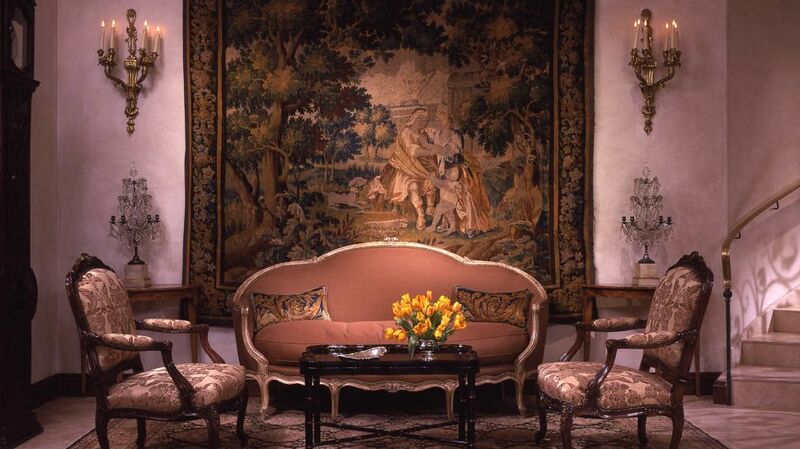 Quaint, yet alluring, the luxurious 16-room property possesses the old world charm of a French estate and is loaded with amenities that include a housemade gourmet picnic basket for two with many of their packages. In spring and summer, bicycle tour through nearby Russian River Valley. Or, if visiting in fall, stop by a winery in the Dry Creek Valley and sample one of the area’s renowned Zinfandels. Eat at Chalkboard, the hotel’s recently renovated 62-seat restaurant, known for its farm-to-table approach to casual, yet classic, dining. Chef Shane McAnelly’s ever-changing small plates menu uses high quality ingredients direct from the resto’s own three-acre garden. Tip: Try the savory artichoke and fava bean salad, the popular—and oh so tasty—buttermilk fried quail and one of the homemade pastas, such as the cocoa rigatoni (with coffee braised pork shoulder). The logo for Sonoma County’s Santa Rosa, CA airport, named in honor of famed Peanuts creator and long-time resident, Charles M. Schulz, is the classic image of Snoopy and the Red Baron. 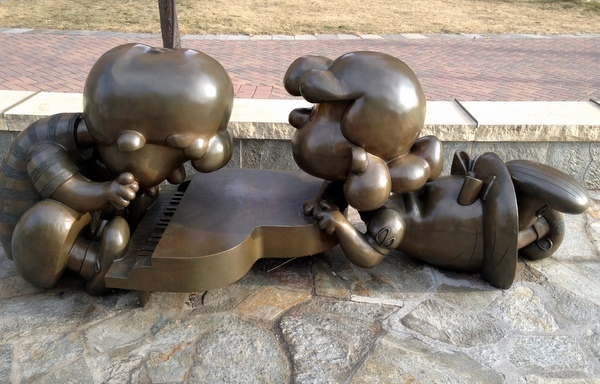 Plus the hub welcomes visitors with a bronze sculpture of Charlie Brown and Linus, while Lucy serves as the airport’s concierge, charging five cents for information. Fly into Los Angeles and take a daily non-stop flight to Santa Rosa on Alaska Airlines. Or, fly one of the endless options into San Francisco International Airport, located just 50 miles south, and receive something extra special: a breathtaking drive across the legendary Golden Gate Bridge.